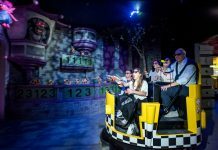 New coasters, a flying theatre and the world’s first stunt show dark ride were revealed this last week. 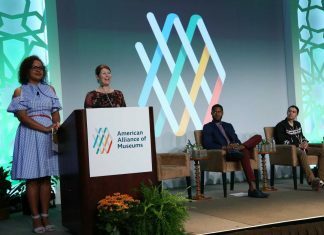 Furthermore, Universal Orlando revealed the name of its new Wizarding World coaster and on the same day Disney announced its new Play Pavilion. It was a long time coming, but Universal Orlando has finally announced the name for their new 2019 themed coaster project. 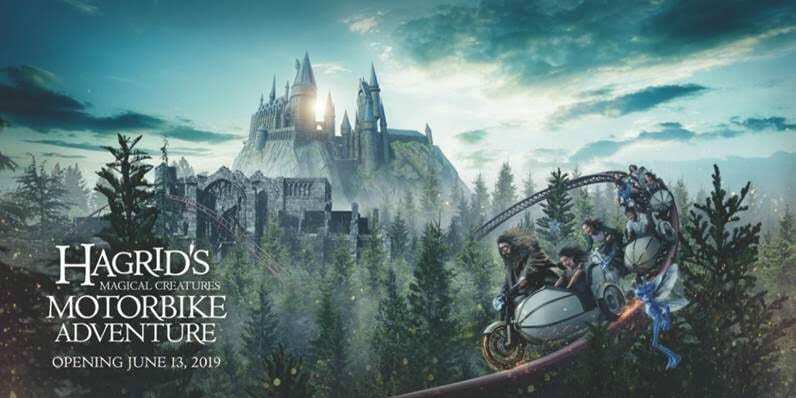 It will be called “Hagrid’s Magical Creatures Motorbike Adventure”. The attraction is set to open on June 13th, 2019; inside The Wizarding World of Harry Potter at Islands of Adventure. Disney announced a new addition on the way to Epcot in time for the 50th anniversary of Walt Disney World in 2021. 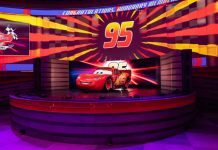 The former Wonders of Life pavilion that has been closed for many years will now be repurposed and reopened as a new first-of-its-kind “Play Pavilion”. 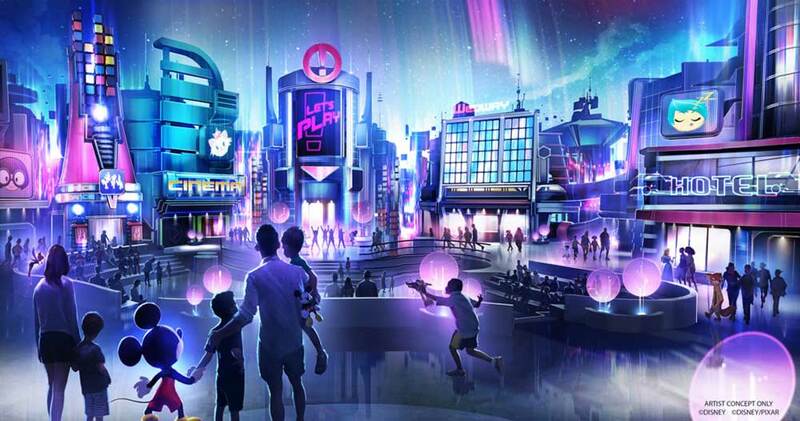 The new pavilion will be devoted to “playful fun and feature an innovative city that’ll come to life”, “bursting with interactive experiences, your favourite Disney characters, hands-on activities and engaging entertainment”. It will feature four-passenger ride cars. 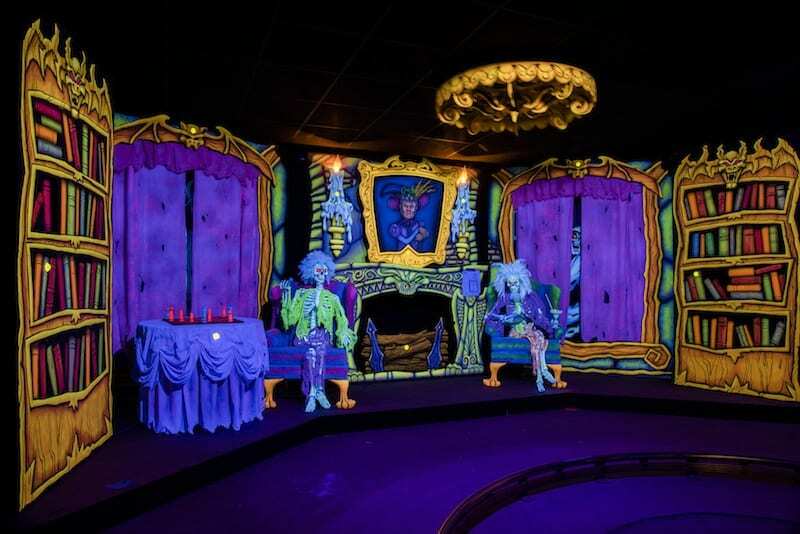 These will take guests through 13 different rooms of a haunted mansion that will be glowing in UV paint and lightning. Armed with Ghost Eradicators, guests will be able to shoot at over 90 targets during their three minute journey. Testing a bit of new ground, Futuroscope announced that they are planning to add a €20 million new space themed rollercoaster to the park in time for the 2020 season. No word was given on which supplier they may be working with at this time. Plans to build the world’s first “stunt show dark ride” has been announced as the highlight attraction for the Trans Studio Bali park. 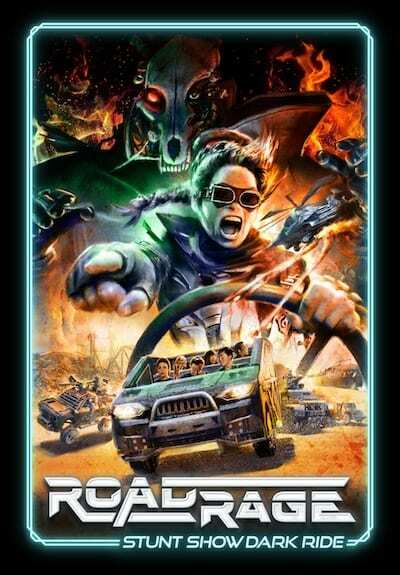 It will be called “Road Rage” and use a top of the line dark ride motion platform system from Oceaneering (who also supplied for Adventures of Spider-Man and Transformers at Universal). In addition to impressive special effects, the attraction will break new ground by including live stunt actors in the midst of it all as well. A new flying theatre attraction will open this July in Reykjavik, Iceland called “FlyOver Iceland”. Modelled after the successful FlyOver Canada attraction in Vancouver, it will take guests on a scenic flight simulation over the famous landmarks and landscape of Iceland. The theatre itself will feature 6DOF motion platforms seated in front of a 20 meter spherical screen; enhanced with special effects such as mist, wind and various scents. 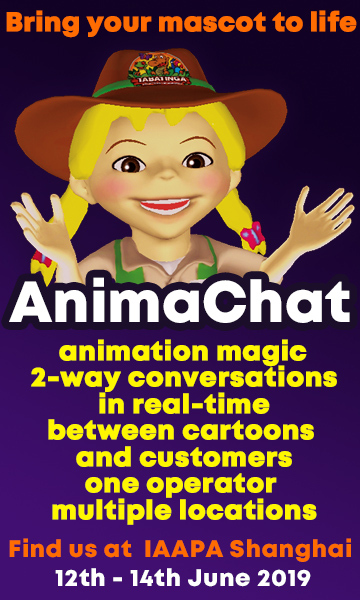 Before the ride, guests will experience a two-part pre-show experience. This will teach them more about the unique history and culture of Iceland which includes; volcanoes, trolls and ice glaciers. Six Flags announced new names that will go into effect this season for three new parks under their control. 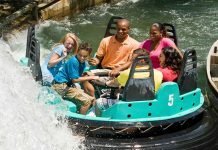 The former Darien Lake theme park in New York will be re-branded officially as Six Flags Darien Lake; the Wet ‘n’ Wild Splashtown waterpark near Houston will become “Six Flags Hurricane Harbor Splashtown”; and Wet ‘n’ Wild Phoenix will be renamed Six Flags Hurricane Harbor Phoenix. 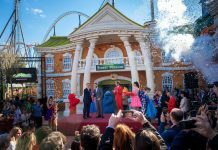 According to local news reports, Tayto Park was given approval to move ahead with their €14 million plans to add a new roller coaster to the park. Construction is to start in 2020 and finish in time to open for 2021. The ride will be similar in height to the existing Cú Chulainn wooden coaster, but be even longer. 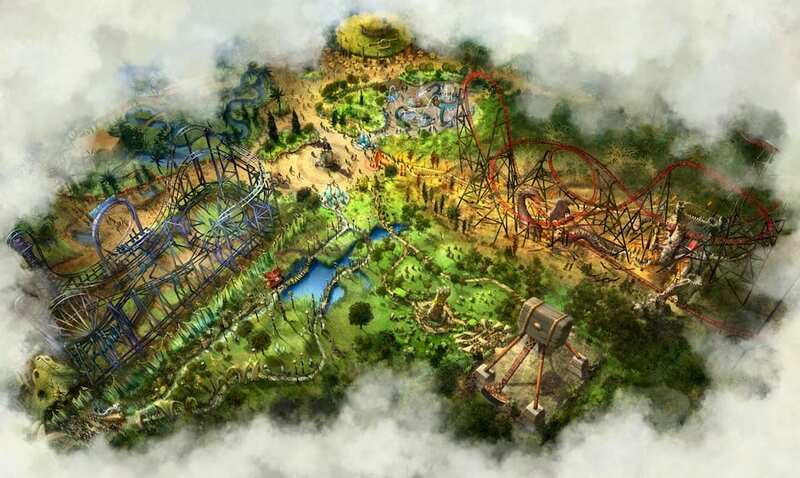 Belgium’s Bobbejaanland confirms that their new triple launch coaster project for 2019 from Gerstlauer will be named Fury. This attraction is also themed to and will be the highlight of an all new land coming to the park called Land of Legends. The area comprises of magical lands centred on the four natural elements: Earth, Land, Fire and Water. The Fury coaster will represent the element of Fire. 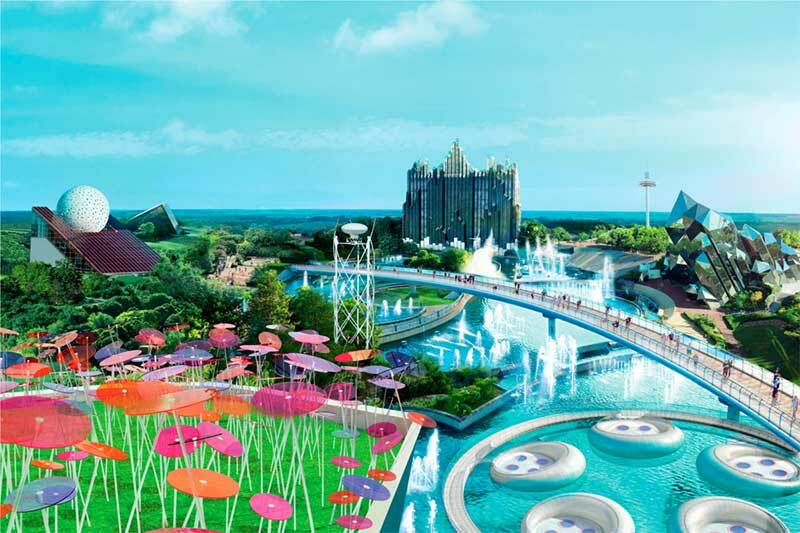 Likewise, the park will incorporate three other existing attractions to represent the others; with Sledge Hammer to represent Earth, Naiads Waters to represent Water, and the Typhoon coaster to represent Air.